CORI *- CORI Request Form. Required for all volunteers. Lineup/Position Game Card *- 6 inning game card. Allows managers to enter lineup, positions, and substitutions which can be printed. 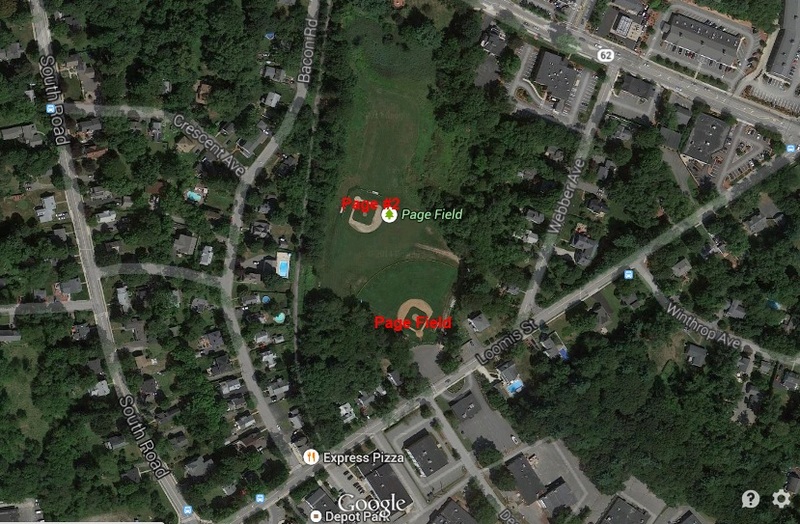 Page Fields Image- This image shows the locations of Page Field and Page #2.